 Welcome to the website of Sanco Processing! Sanco Processing is a young engineering company, which is since his foundation in 2007 specialized in projects in water evaporation. We design, fabricate and install evaporators and spray dryers and related equipment. Our evaporators and spray dryers are used worldwide, most in food processing. Our expertise on process technology and technical experience is making it optimal to fill in your projects, flexibility is high on the priority. We invite you therefore to take a closer look at our website. For questions please contact us via our contact form or via one of our contacts.